There will be a primary election this coming Tuesday. During this contest, Detroiters will narrow the field for candidates who hope to serve as Mayor or City Clerk of Detroit and who will represent us on the City Council. The full list of candidates for each office is available on Ballotpedia or the City of Detroit's official website. After much study, I am pleased to present my endorsements for these offices. 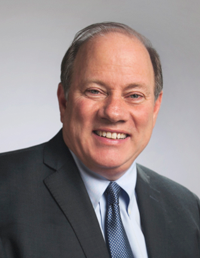 I am pleased to endorse Mike Duggan for re-election as Mayor of Detroit. He has done an excellent job of guiding Detroit out of bankruptcy. During his first term in office, we have seen a dramatic improvement in response times for police, fire, and emergency medical services. There has also been a tremendous - almost mind-blowing - change in the corporate culture within Detroit City government. When I was president of Warrendale Community Organization during the Kwame Kilpatrick era, the WCO wanted information about police response times and other issues, we were routinely told that this information simply wasn't available. Today, most of this information is readily available on the City of Detroit's website. This, I believe, is an important departure from the decades of failure that preceded Mayor Duggan's tenure. It shows that - even though there is still work that needs to be done - we have an executive team that is transparent in its dealings and accountable to the residents, businesses, and visitors who make Detroit one of the greatest cities in the world. I am also pleased to make three important endorsements for the City Council. Gabe Leland has represented Warrendale and the other neighborhoods that make up the 7th District admirably during his first term of office. As chair of the council's planning and economic development committee, he shepherded much of the work on the District Detroit project through the council and made sure that there were jobs and other benefits for residents. His impact on the District Detroit project is particularly important, in my opinion. For decades, one project after another has moved forward downtown with far more benefits for developers than residents. The fact that residents are on track to get a healthy portion of the construction jobs and the more than 1,100 permanent jobs associated with it is impressive. As one looks beyond our district representation, I am also thrilled to endorse Brenda Jones and Janee L. Ayers to continue representing all Detroiters as at-large members of the City Council. Both of these women have shown a strong, level-headed leadership that I believe has been a tremendous asset to all Detroiters. 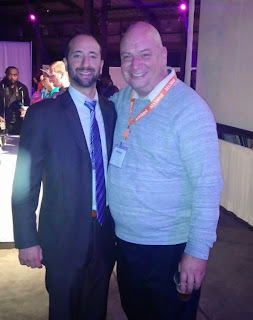 They have also been passionate about connecting with Detroiters throughout their tenure. Brenda Jones is a veteran on the City Council, having represented Detroiters since 2005. Janee Ayers is a relative newcomer, having joined the Council in 2015 following the resignation of Saunteel Jenkins. I especially like the combination of Jones and Ayers as at-large members. 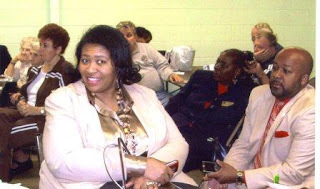 Jones brings a tremendous amount of experience with more than a decade on the Council and her previous role as president of the Communications Workers of America, Local 4004. Ayers brings a tremendous amount of energy to her work as she is the only member of the Council to serve on four different committees and she does it while still being an active and vibrant member of our community. Again, I believe that the combination of Jones and Ayers is a dynamic duo that benefits all Detroiters. Finally, it is my pleasure to endorse Garlin Gilchrist, II to be the next City Clerk for Detroit. He has served with Mayor Duggan as his Director of Innovation & Emerging Technology. 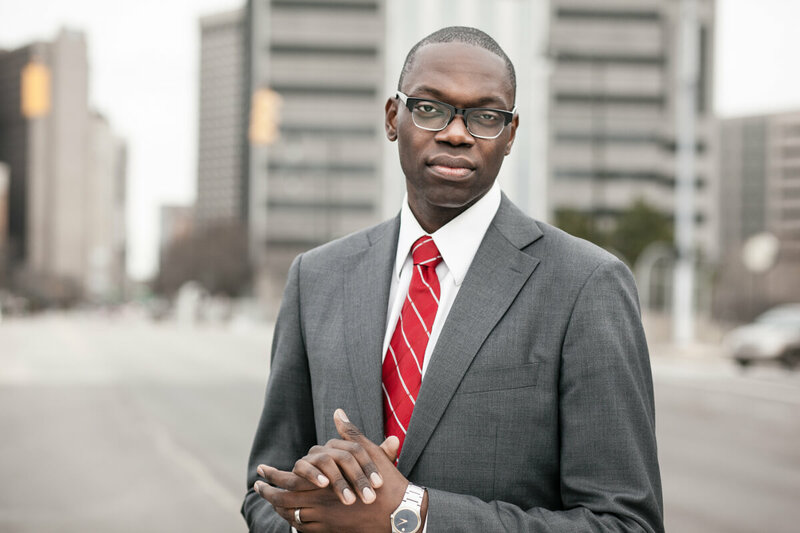 In this capacity, he worked to make the information that Detroiters needs about their local government readily available through social media and other technologies. During his tenure, he implemented a technology solution to make sure city fire hydrants are regularly inspected and repaired. He also enabled anonymous police tips via cell phones and championed the Improve Detroit app which is used extensively in the Warrendale neighborhood. As our next City Clerk, he is committed to improving the flow of information so that all Detroiters understand what is happening our government. He has also released a plan to help make voting effortless in Detroit. I am proud of these endorsements. These are the people who I believe have the dedication, expertise, and passion to continue moving Detroit forward. I am proud to endorse each of them for the primary this coming Tuesday.